Add to bag (1042)You have already bought this product. These were way to small which my youngest daughter was really pleased with as she got them :-) very pretty though. NC-Staff: Dear sir/madam, Thank you for your order. To choose a correct size, we kindly suggest that you can measure your own size and then read the size reference on our product page. 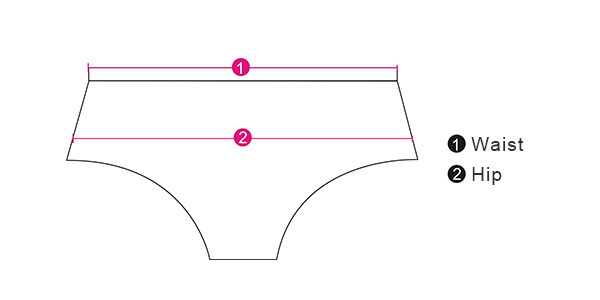 Please check the size chart, it tells you the size details. If the product you have received does not meet the size chart, Also, if you have any questions, please feel free to contact us. https://www.newchic.com/Contact-Us-hc10.html We will do the best to help you. These are great under skirts--keeps thighs from chafing.